[Solved] How to Remove Password&Passcode from iPhone iOS 12? A lot of iOS users fail to differentiate between iPhone password and passcode. The password is actually your Apple ID password that you use to access iCloud and other online Apple services. The passcode on the other hand is the 4 or 6-digit code that you use to lock/unlock your iDevice via the lock screen. If you forgot any of these, then there are ways to remove them. Nowadays, our lives are deeply dependent on our phones. Without them, we are unable to keep up with our routine. But what to do if your iPhone is locked by passcode? Most iPhone users do not know how to solve this issue. Luckily, removing passcode from iPhone (iPad) has become so easy with a professional passcode remover. It is called iMyFone LockWiper. 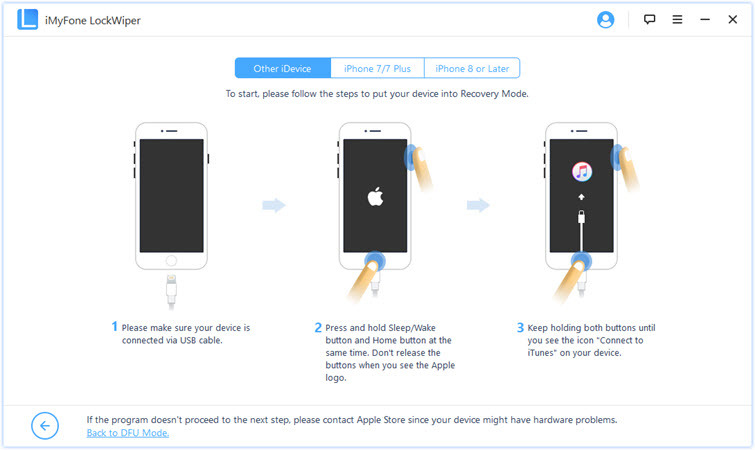 It will help you remove passcode and get your device back to its normal condition. It is capable of unlocking digit passcode (4-digit/6-digit), Face ID, and Touch ID. Remove passcode from your iPhone with simple steps. It offers the best solution for disabled device, or device with broken, locked screen. Compatible with the latest iOS, iPad and iPhones. Step 1. 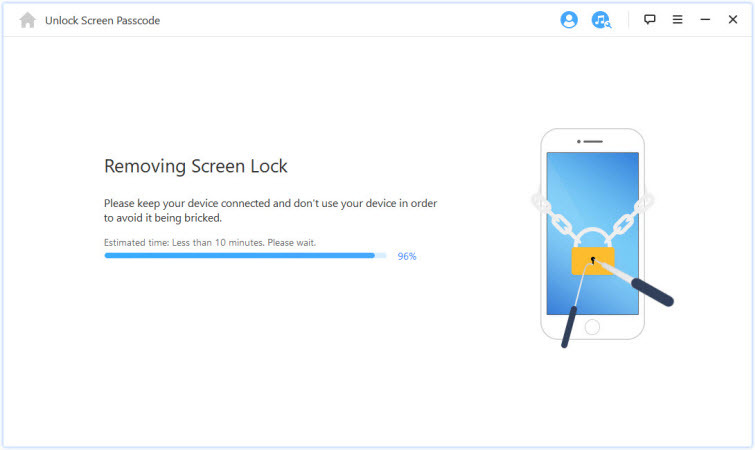 Connect your iPhone to your PC and open iMyFone LockWiper. Step 2. Once your iPhone is detected in LockWiper, follow the instructions on the software to enter DFU mode. Step 3. 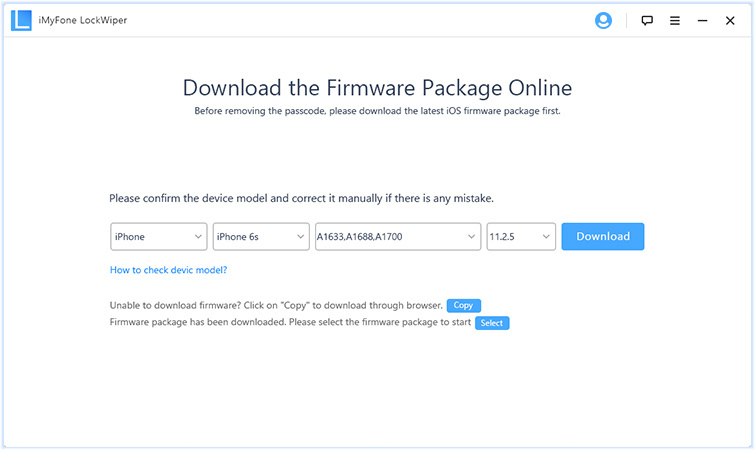 Once you have entered DFU mode successfully, download the correct firmware. Step 4. Then start the removing process. Step 1. 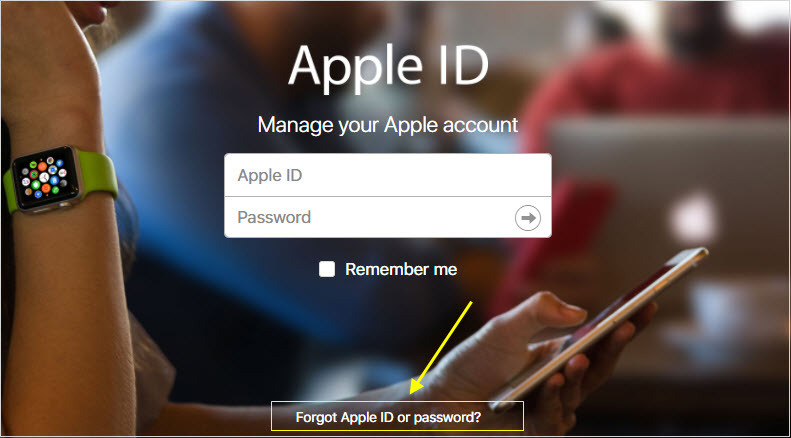 Visit appleid.apple.com and choose the ‘Forgot Apple ID or password?’ option. Step 2. Now on the next page, enter your email address linked with your Apple ID and then click continue. 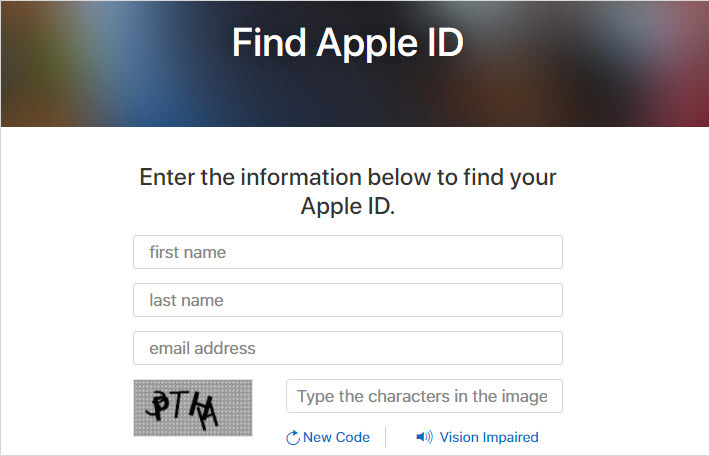 You will also need to verify that you are not a robot by entering the required text. Step 3. 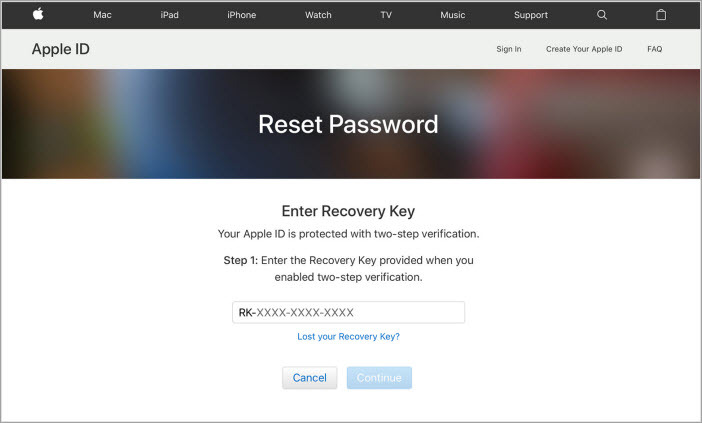 The next step can differ depending on the type of security you set app for recovering your Apple account. If you have set up two-factor authentication or two-step verification, then this will involve receiving some particular details via another iDevice. In case, there is no extra level of security set up, then you will need to answer some security questions or get an email. No matter which method you choose, you will simply need to follow the on-screen instructions and your password will be reset. Step 1. 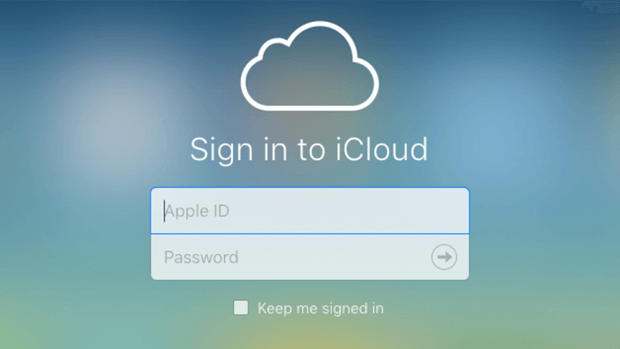 Visit iCloud.com and sign in using his/her Apple ID. Step 2. Navigate to Find My iPhone. Step 3. Then choose All Devices from the top of the screen. From the list of devices, choose the device that he/she has sold to you. After your device has been removed from the previous owner’s account, you can proceed to reset the password. If none of the above methods can help you remove password from iPhone (iPad), then it is recommended that you contact Apple Support at https://support.apple.com/ and ask them for help in order to regain access. You may need to provide your purchase receipt for the iPhone (iPad) to prove your ownership. If you are thinking of selling, donating or recycling your iOS devices, consider running an iOS data erase software to make sure nothing is retrievable. Here is an popular iOS data eraser that you can depend on; it will be able to keep your personal data safe. This tool called iMyFone Umate Pro. 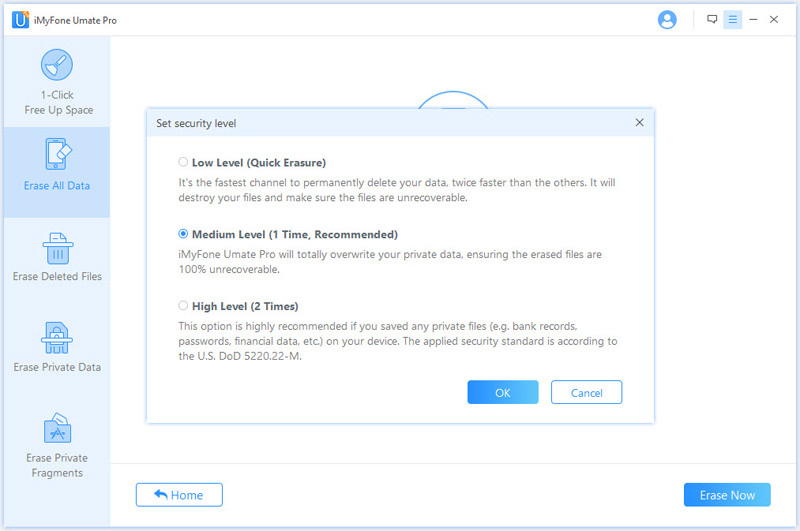 iMyFone Umate Pro is capable of erasing any or all data from your iDevice permanently. 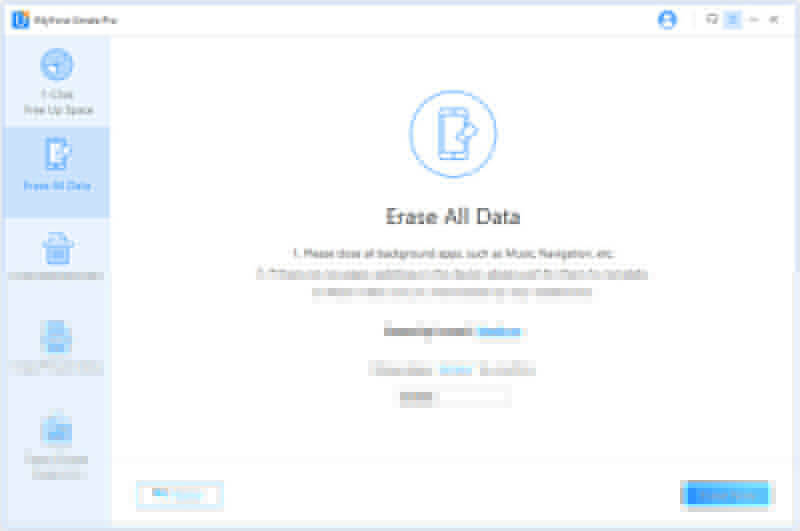 100% permanent data deletion; you can erase any or all of your iPhone data permanently with Umate Pro. Permanently erase any traces/fragments left by deleted files so that they can’t be recovered. Delete your iPhone data selectively. Allow you to preview files before erasing to avoid accidently delete. Erease third-party app data permanently, such as WhatsApp, Snapchat, Youtube, Viber and more. 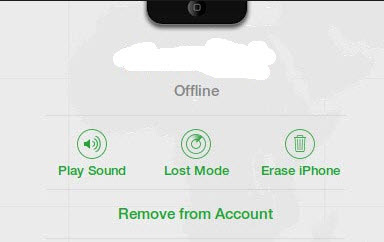 Note: To erase data from iPhone, please make sure that the "Find My iPhone" is disabled. Step 2. Select Erase All Data from the home screen of the software and then click Erase. Step 3. Select the deletion Security Level (from low, medium, and high). Step 4. Input ‘delete’ in the textbox. Then click the Erase Now button. 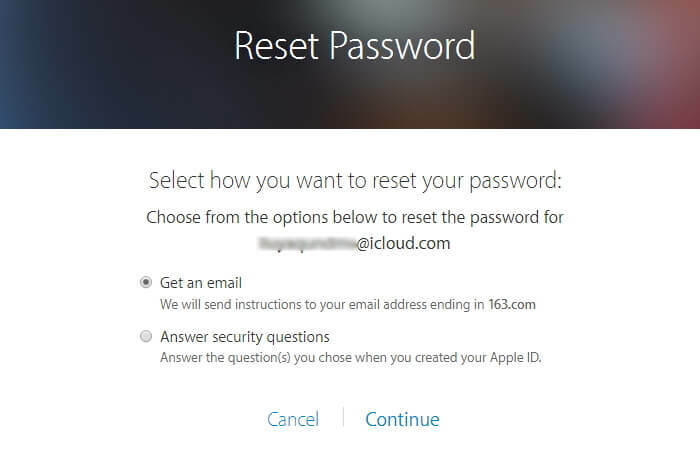 Your iPhone will completely reset after this step and password and passcode will also be removed.